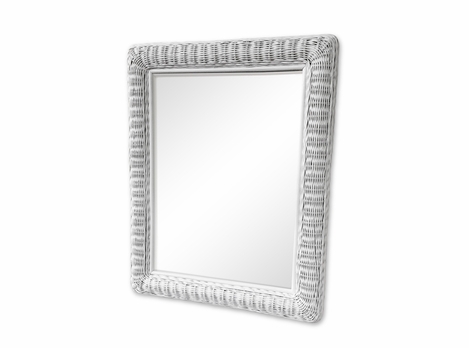 Some people would argue that the frame in which a piece of mirror sits within is almost important as the function of the mirror itself. 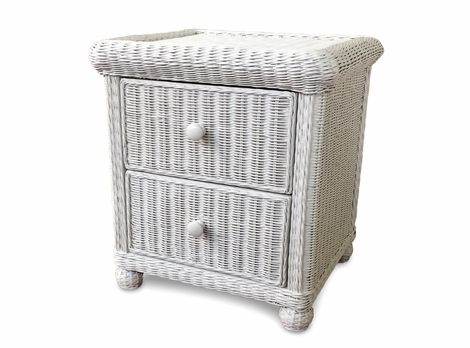 To carry over the class and sophistication that wicker furniture brings to any home you have to choose your pieces carefully. 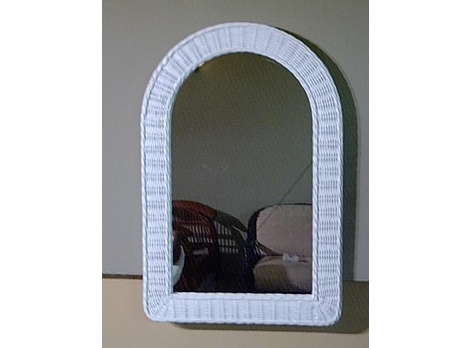 Wicker mirrors are one way to tie things together. 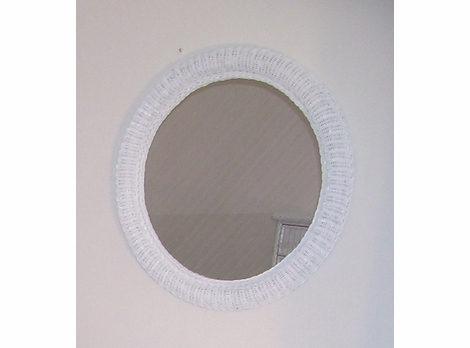 This is the reason we offer wicker mirrors to our clients. 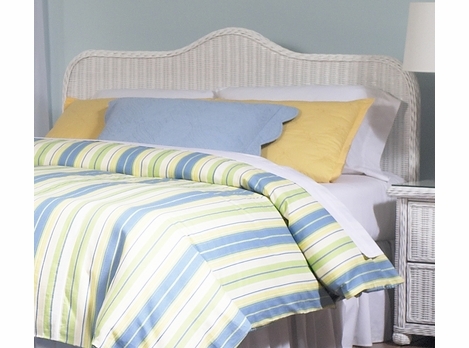 We understand that carrying the theme throughout the home creates a unique atmosphere and tells guests that you love and appreciate natural materials. 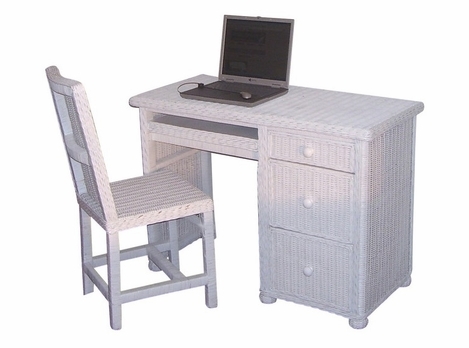 All of our furniture is certified 100% wicker and is assembled where wicker is grown. 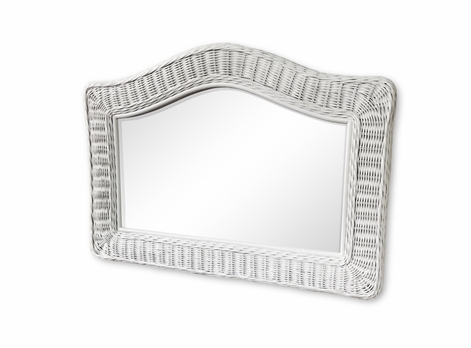 Our extensive collection of wicker mirrors gives you plenty of opportunity to decide on the perfect mirror for your home. 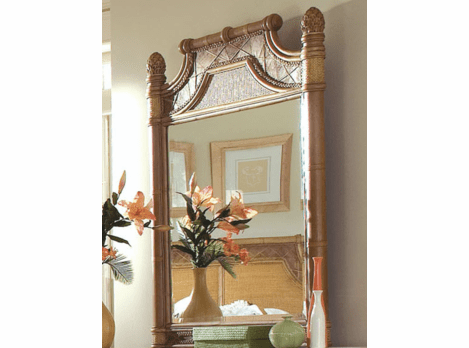 Whether you want a small mirror to be used more as decoration than for functional use or would like a full length mirror to adjust yourself in the mornings, we have the right product. 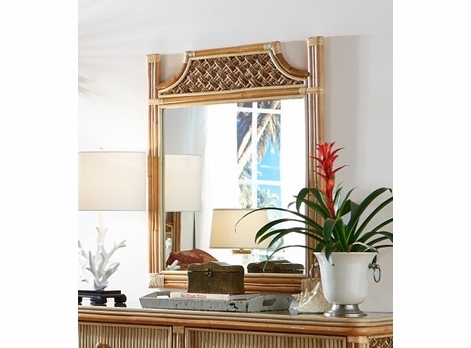 We also carry various lines of colors of dyed wicker and rattan mirrors that will fit your style preferences. 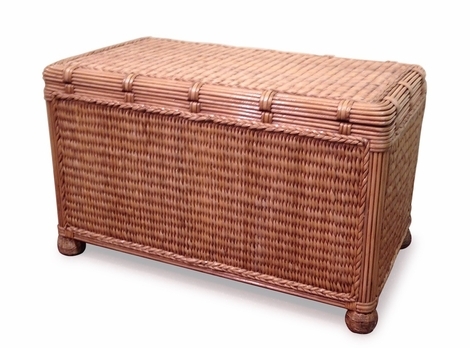 No matter what you are looking for we have it available if it�s in the wicker category. 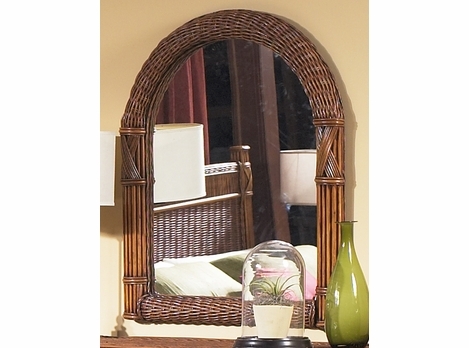 Browse through our line of wicker mirrors and take home one of our stunning wicker mirrors today! 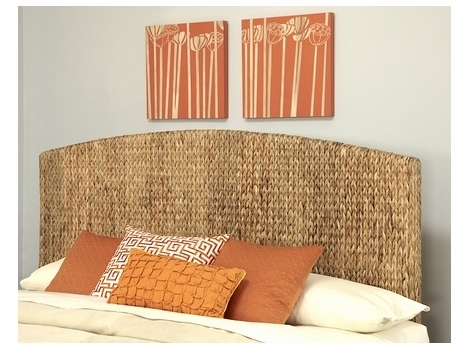 Many people do not realize the full potential of a material such as Wicker. 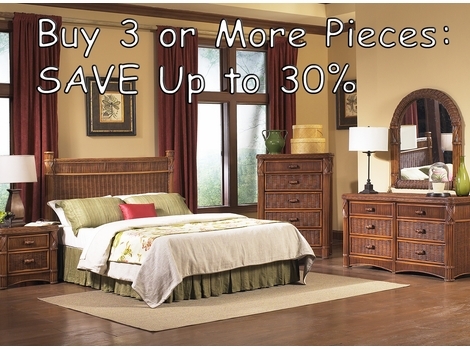 Its uses go far beyond simple patio or sunroom furniture. 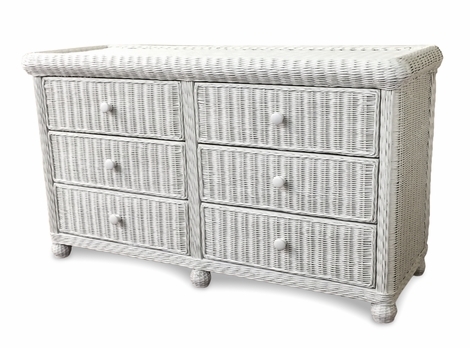 The strength and durability of wicker coupled with its amazing ability to come off as feminine and delicate is impossible to find in any other material. 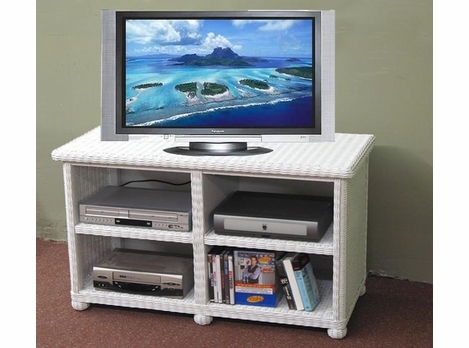 We understand why wicker is so popular and we work hard to bring our customers only the best wicker products on the market today. 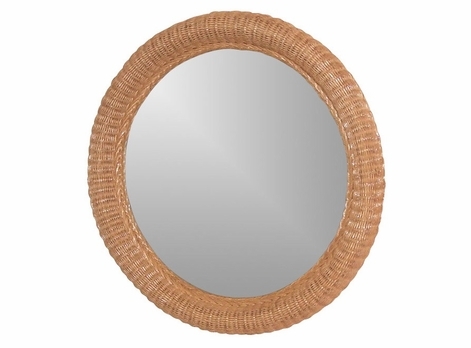 We offer many different categories of wicker products, including mirrors. 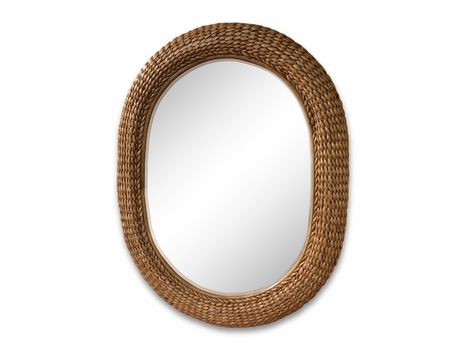 With many shapes and sizes of wicker mirrors, find the style you like and buy one today!